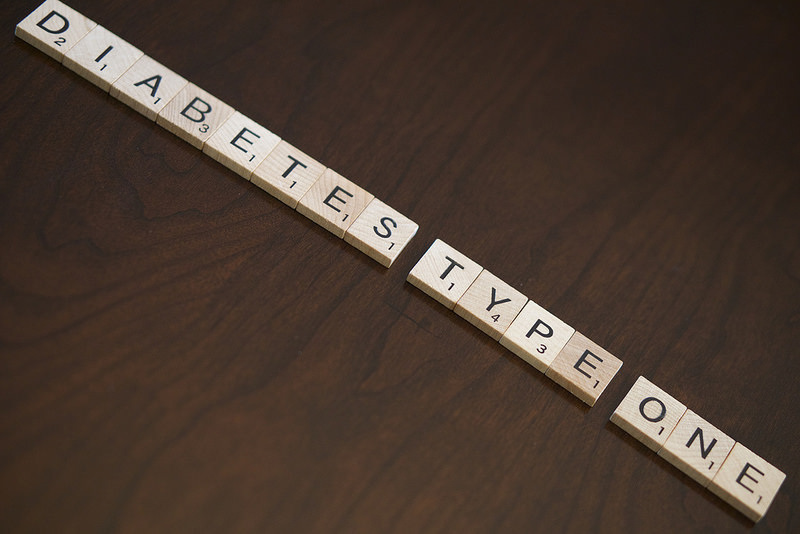 The materials contained in the Classroom Toolkit are designed to assist teachers in explaining the differences between type 1 and type 2 diabetes, the need for proper nutrition and physical activity, and the need to cure, treat, and prevent type 1 diabetes (T1D). JDRF encourages teachers to reproduce all materials for use in their classrooms. The activities in the Kids Walk curriculum are targeted to students in grades K–5. Some worksheets are geared toward elementary school–age students, while others are more appropriate for middle-school or junior high–school students. Teachers can select those activities that best suit the skill and reading levels of their students. ​It is estimated that 10% of all students diagnosed with T1D in Georgia live in Savannah and the surrounding area. ​Each day, 40 children are diagnosed with type 1 diabetes (T1D) in the United States alone. That’s the equivalent of an entire classroom full of students each and every day! ​ Diabetes is one of the most costly chronic diseases, and children who have T1D will never outgrow it. To stay alive, they must take multiple insulin injections or use an insulin pump, and they test their blood sugar by pricking their fingers about six times a day.